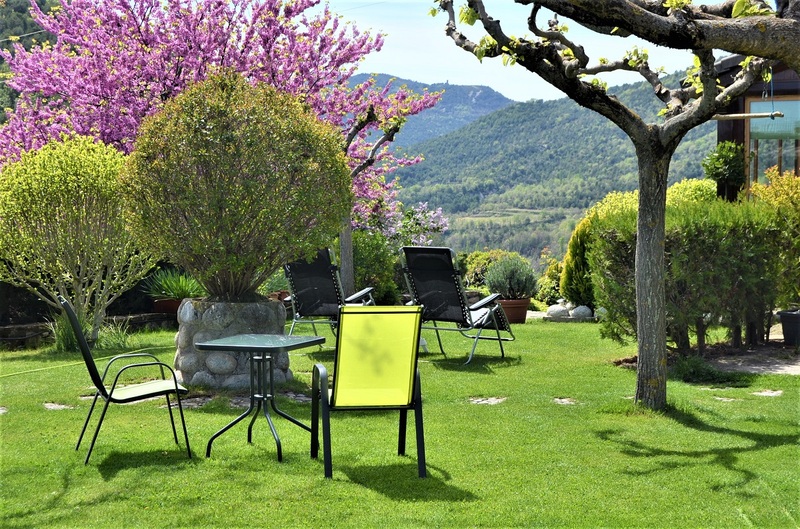 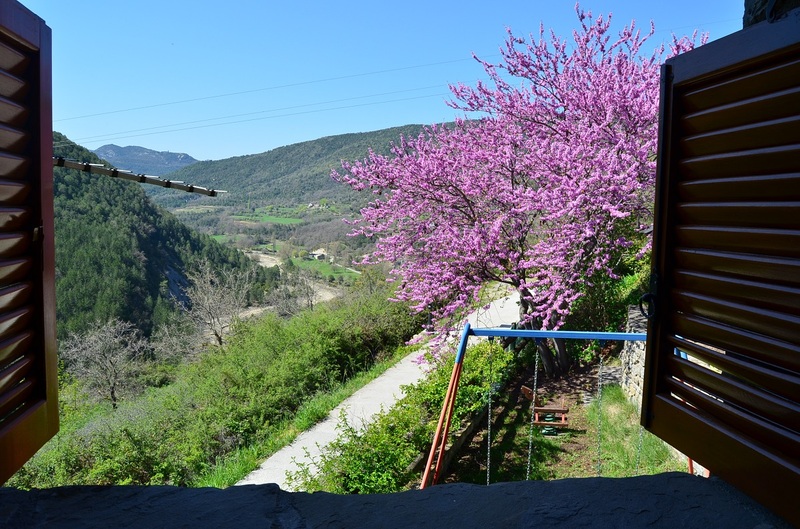 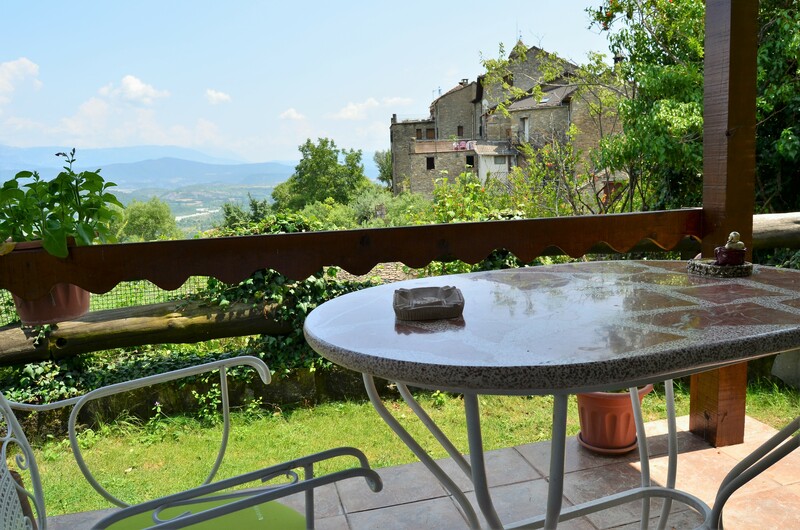 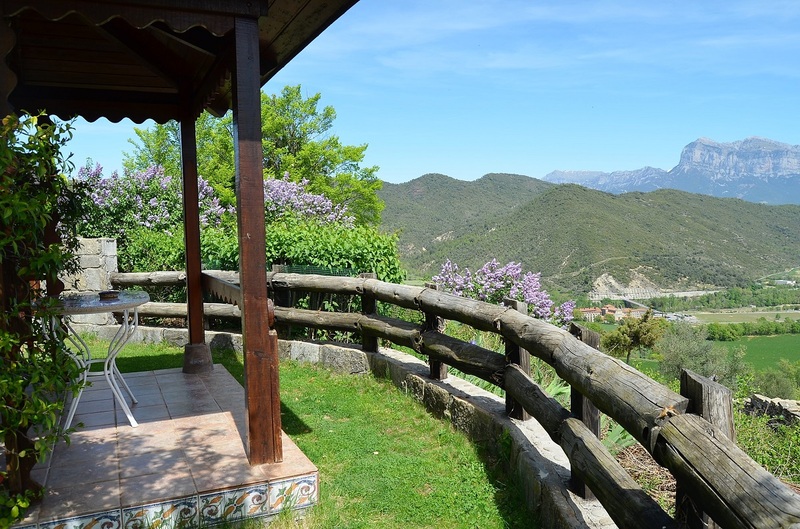 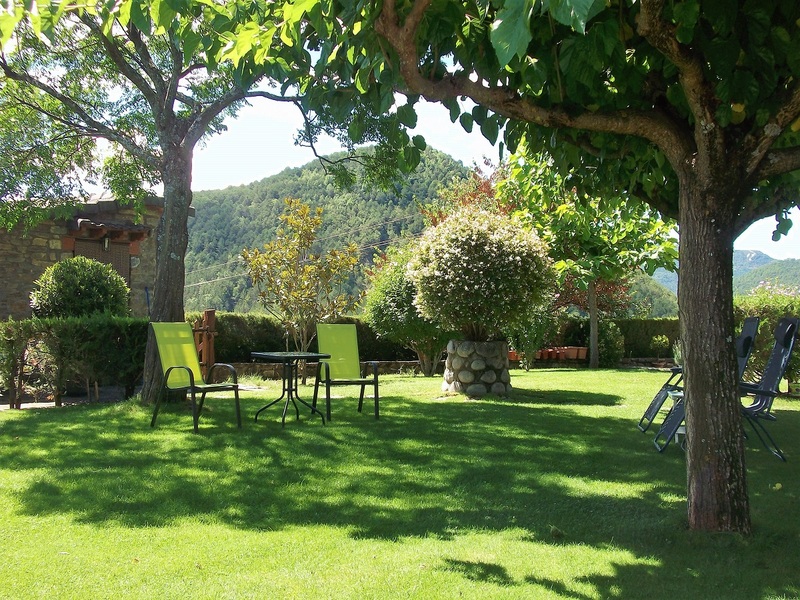 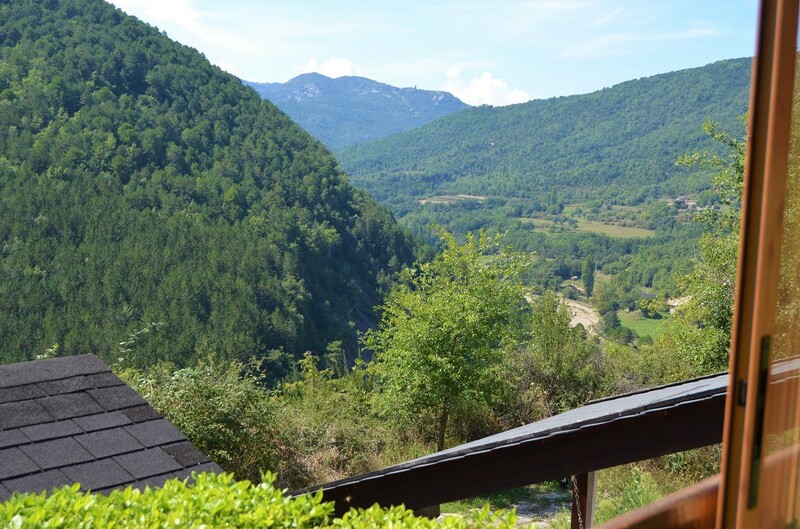 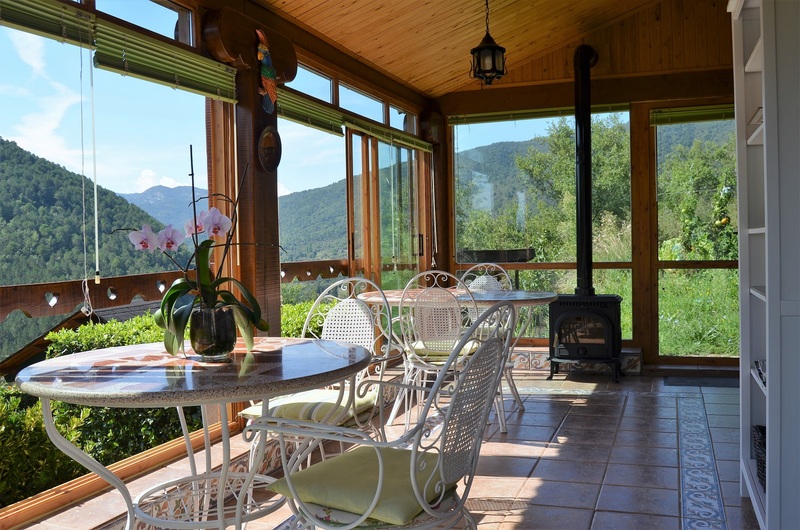 CASA LA ERA is located in Sieste-Boltaña, a little quiet village, with beautiful views. 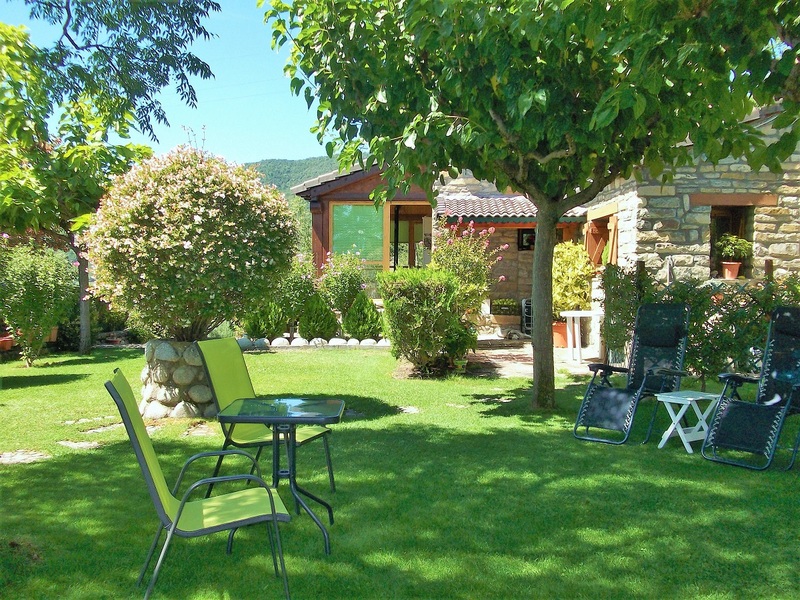 Close to the historic village AINSA, center and capital of SOBRARBE. 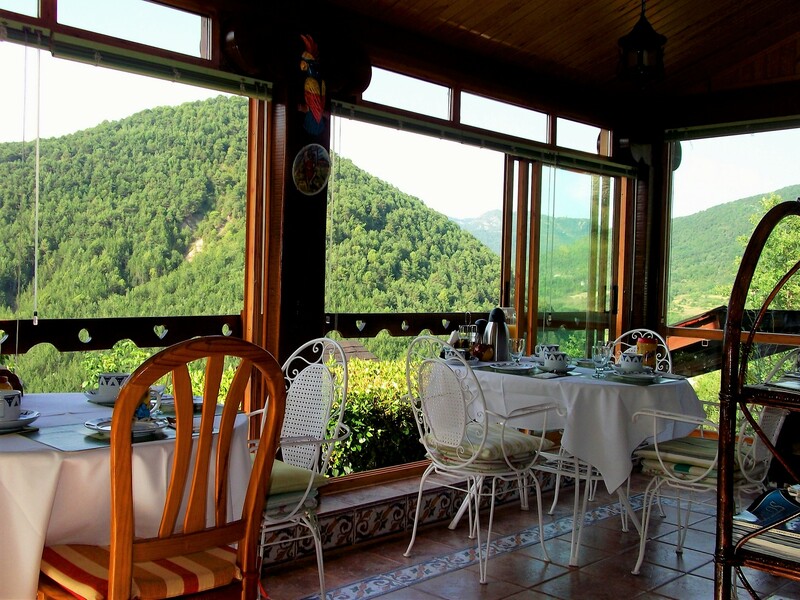 We rent rooms (there is no kitchen), with independent entrance. 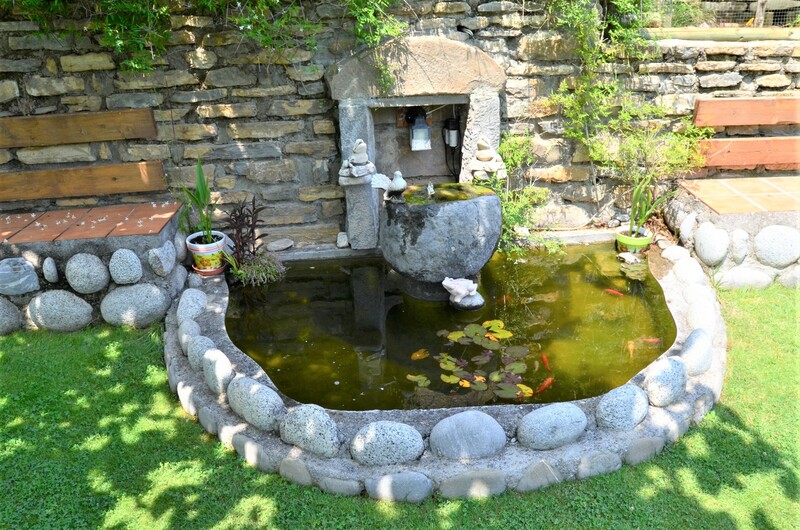 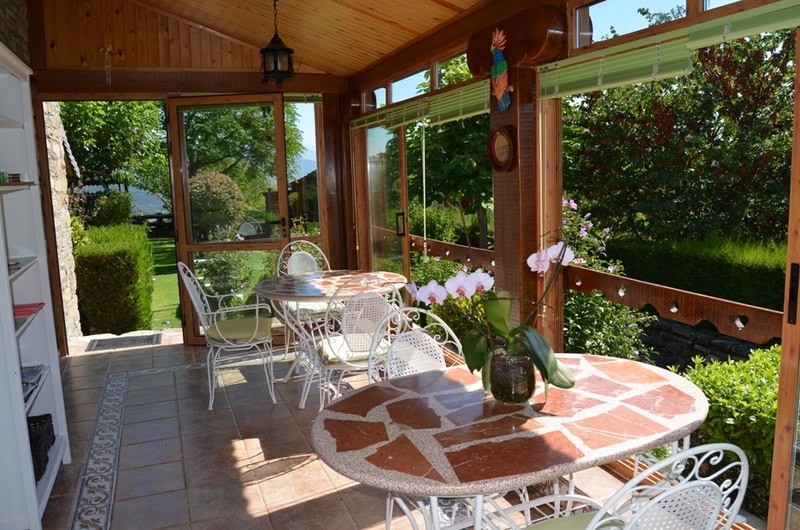 It has a beautiful and well-kept garden with panoramic views. 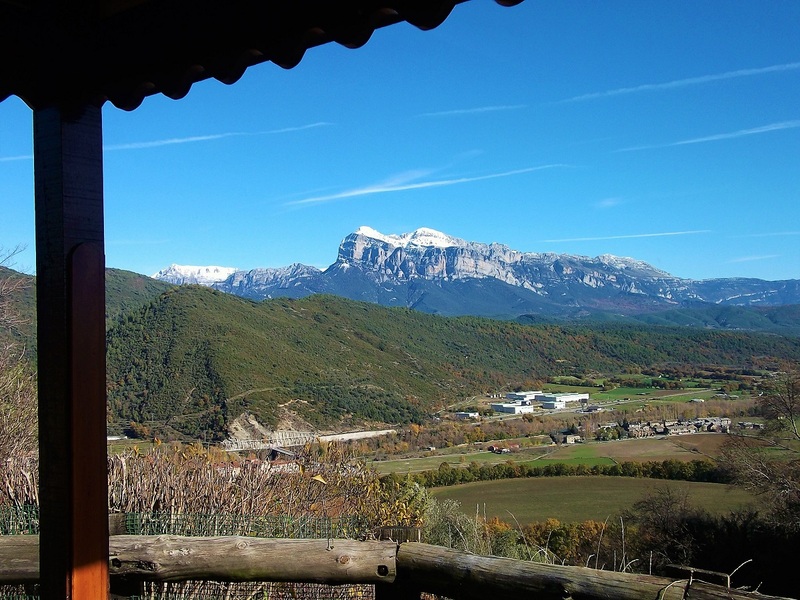 The closest surroundings of Sieste offers you, several hiking and mountain bike routes that are included in “ZONA ZERO”. 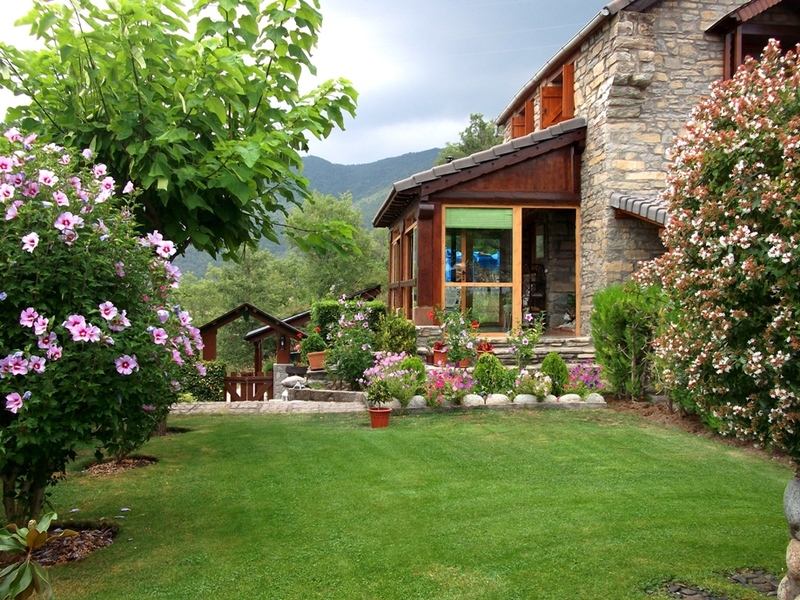 Also visit the nearby towns: AINSA, BOLTAÑA, BROTO, BIELSA …., Charming towns full of beauty and history. 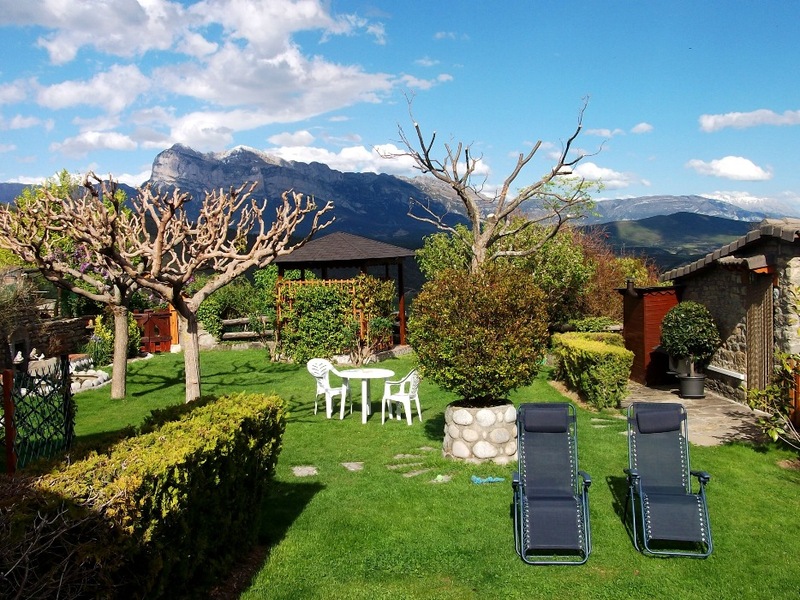 In the surroundings of the region, you can visit and walk lots of trails and routes of the NATIONAL PARK OF ORDESA, enjoy with its beautiful landscapes, know its valleys and corners. 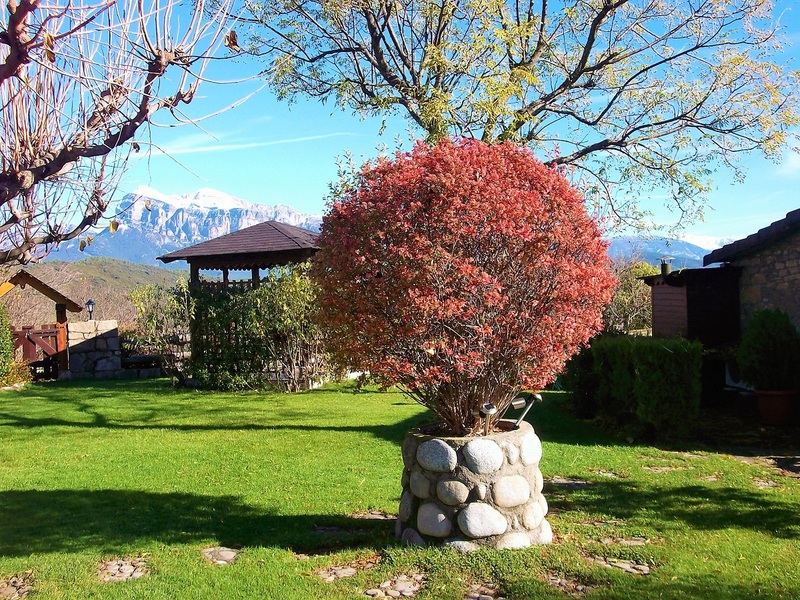 We will give you all the information we have at each moment to visit and learn about our region. 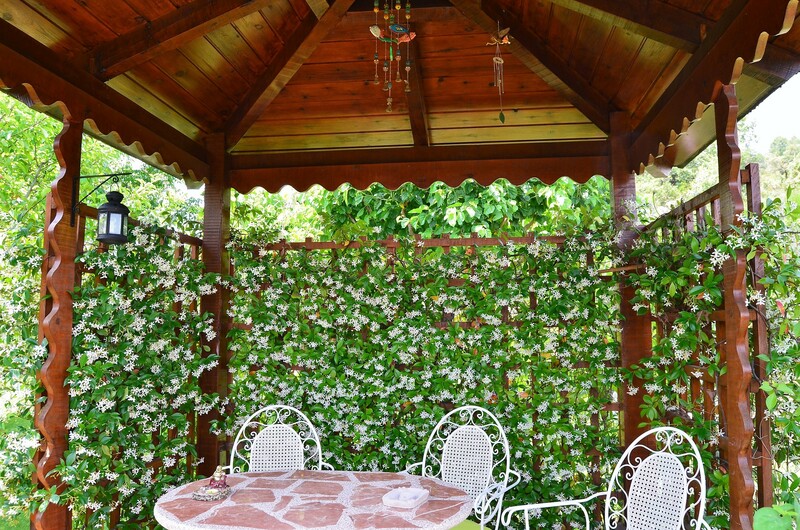 Our rooms ar non-smoke areas, but we remind you that the garden and the terrace are at your disposal. 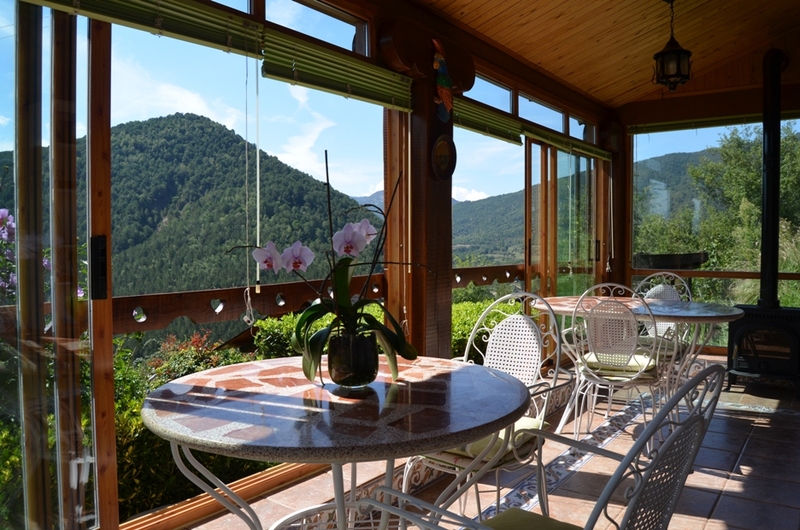 Rent a room in a beautiful place!